Save Up To 40% When you Select “Bulk Options” from our Product Pages. See what people are doing with our stuff! California Clear Coat available NOW. 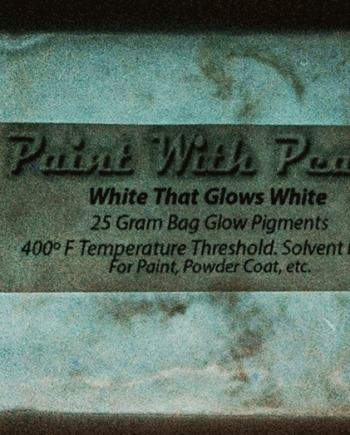 Paint With Pearl has been providing pearl paint pigments to our users for the last ten years. We started our business on Ebay in 2005. 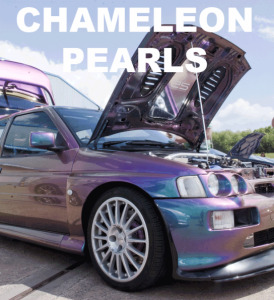 We started by selling pearl paint pigments for pearlescent paint effects and metal flake on cars. We have learned so much since then, and in 2008 started selling pigments for Candy Paints, Chameleon Paints, and Thermochromic Paint. 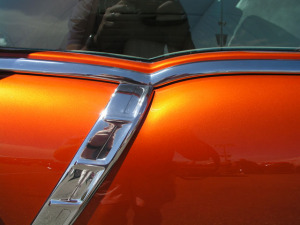 We have consistently upheld a great reputation in the paint world. We have sold our pigments all over the world, and to some of the largest companies in the world. 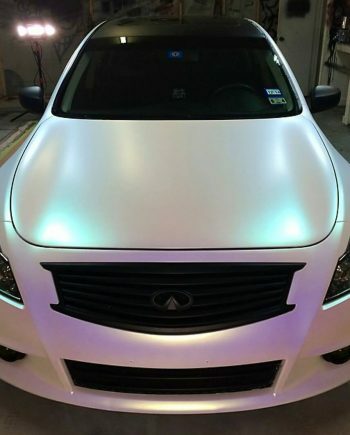 We may have done business with some of the largest companies in the world, but we have consistently strived to make paint pigments affordable for the average consumer. 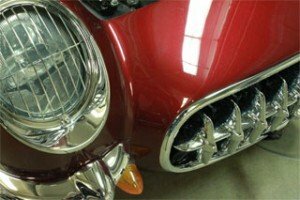 People do not want to pay a lot of money for coatings or custom paint jobs. 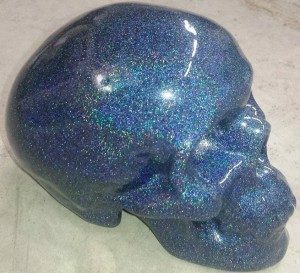 For years we have been selling metallic paint pigments, pearl pigment, chameleon paints, candy paint, and Temperature Changing Paint for your custom paint jobs.